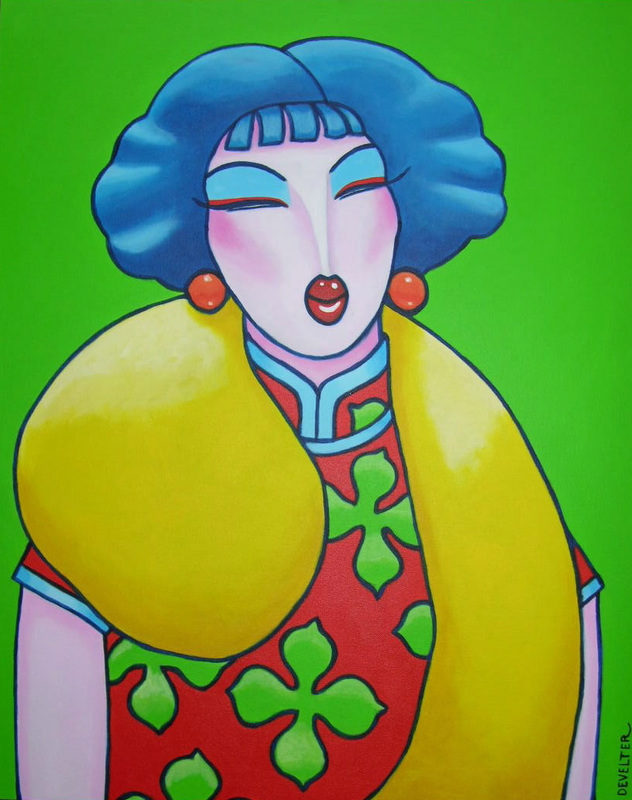 Miss Liu Acrylic on Canvas.80cm x 100cm. 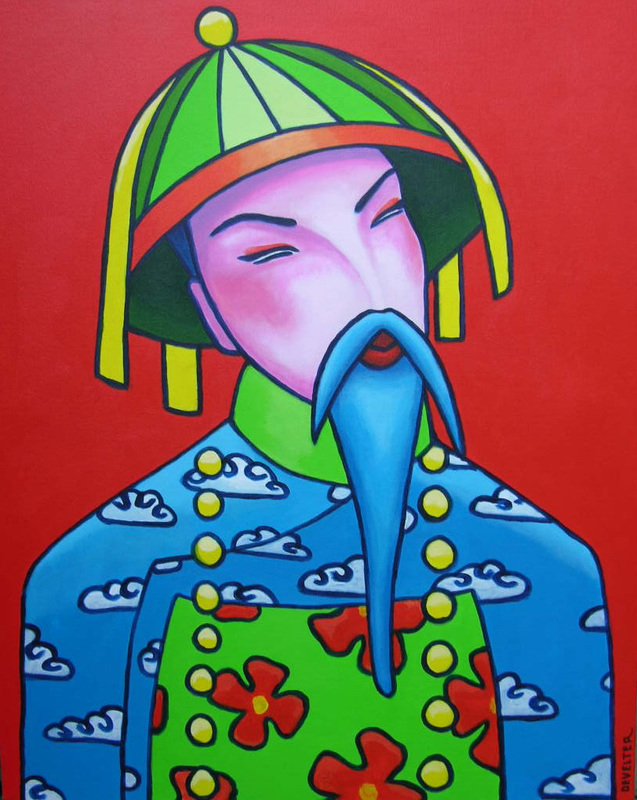 Chinese Emperor Acrylic on Canvas.80cm x 100cm. 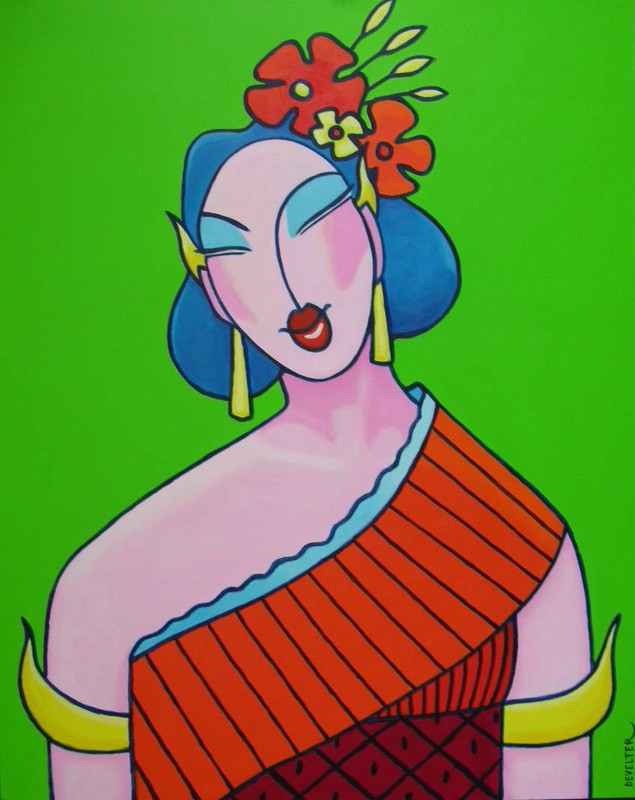 Miss Ayuthaya Acrylic on Canvas.80cm x 100cm. 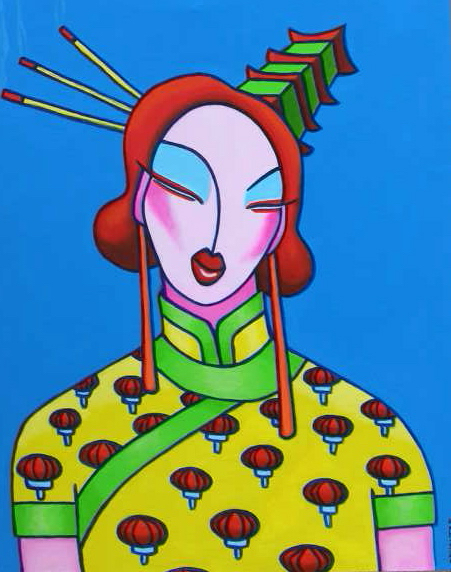 Miss Chun Sue Acrylic on Canvas.80cm x 100cm. 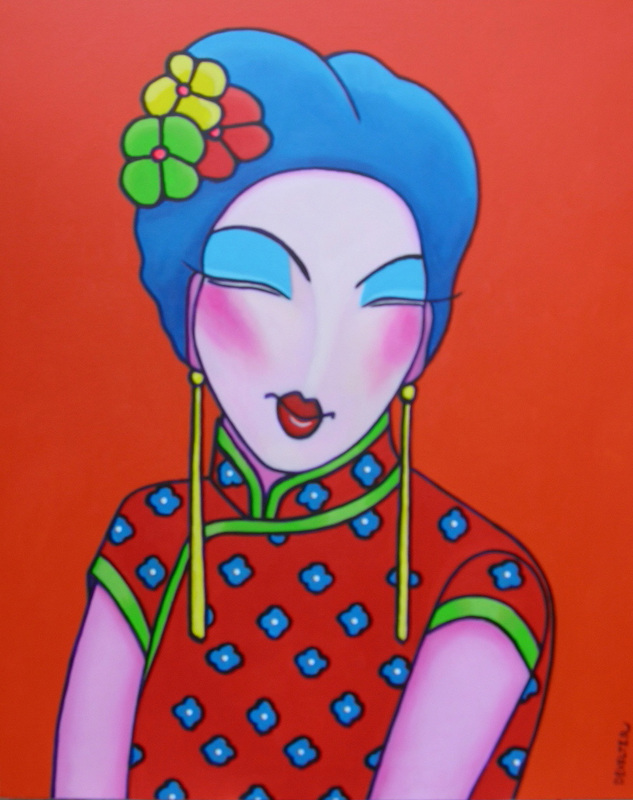 Miss Hue Die Acrylic on Canvas.80cm x 100cm. 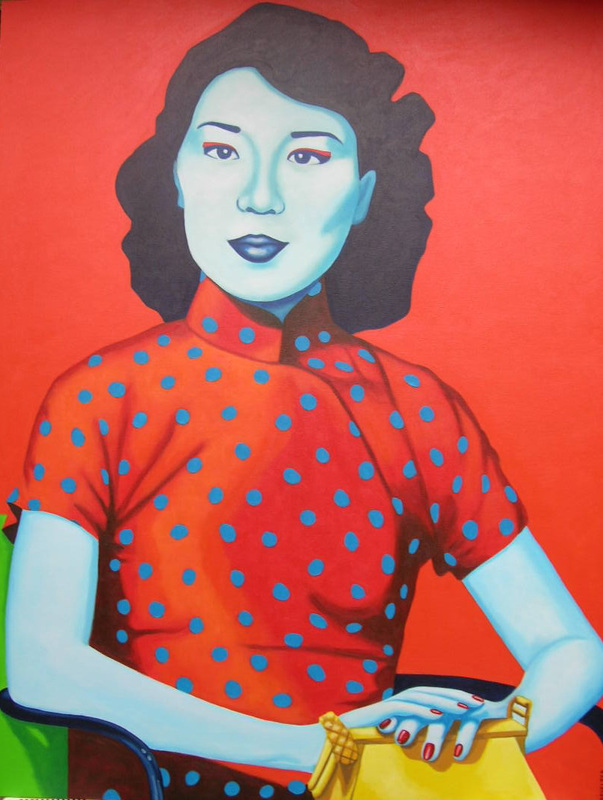 Miss Ziyu Acrylic on Canvas.80cm x 100cm. 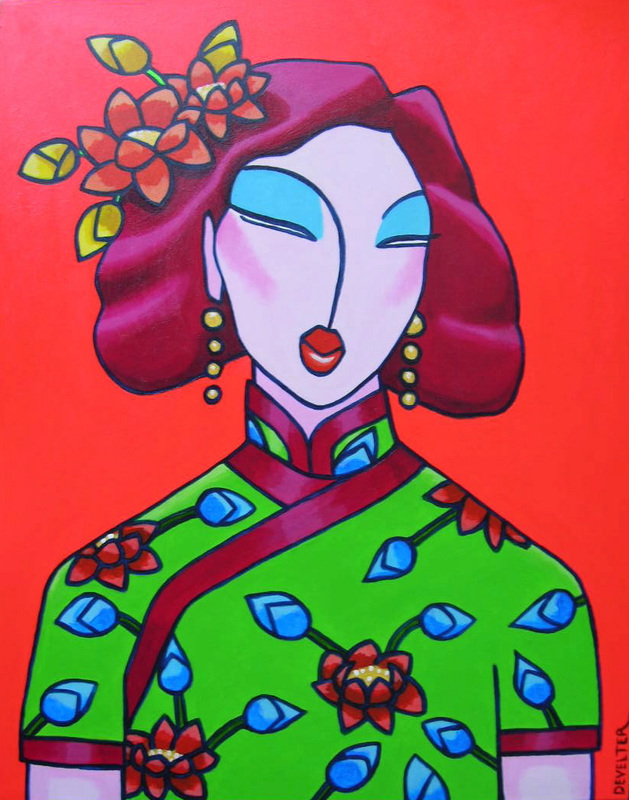 Miss Soong Acrylic on Canvas.80cm x 100cm. 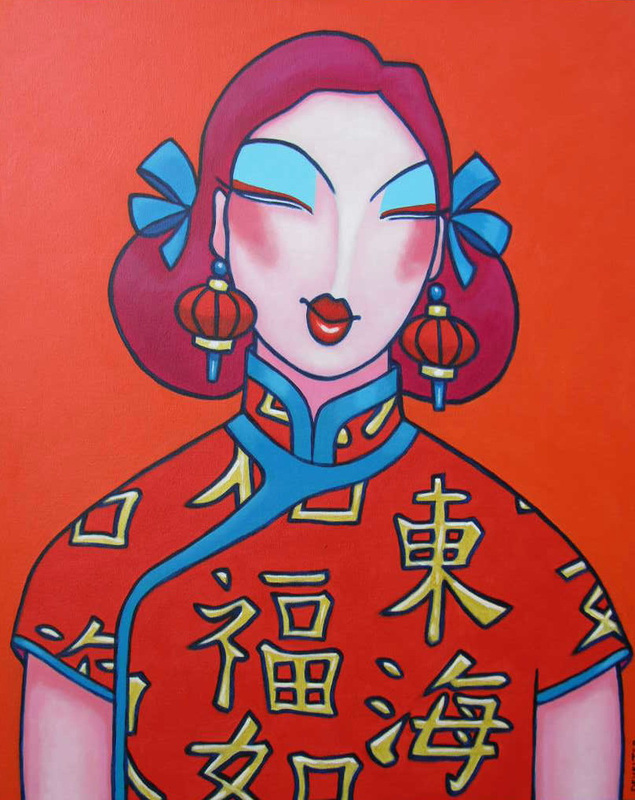 Pink Shanghai 2 Acrylic on canvas.80 cm x 100 cm. 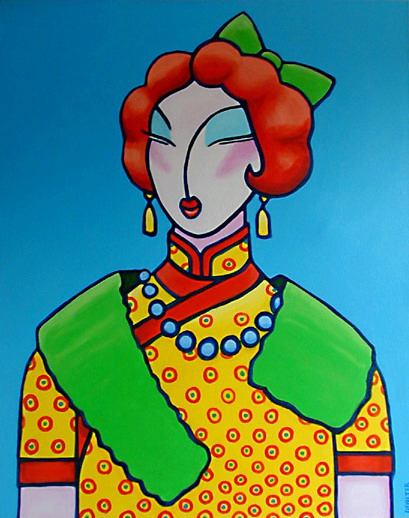 Miss Ruan Acrylic on Canvas.80cm x 100cm. 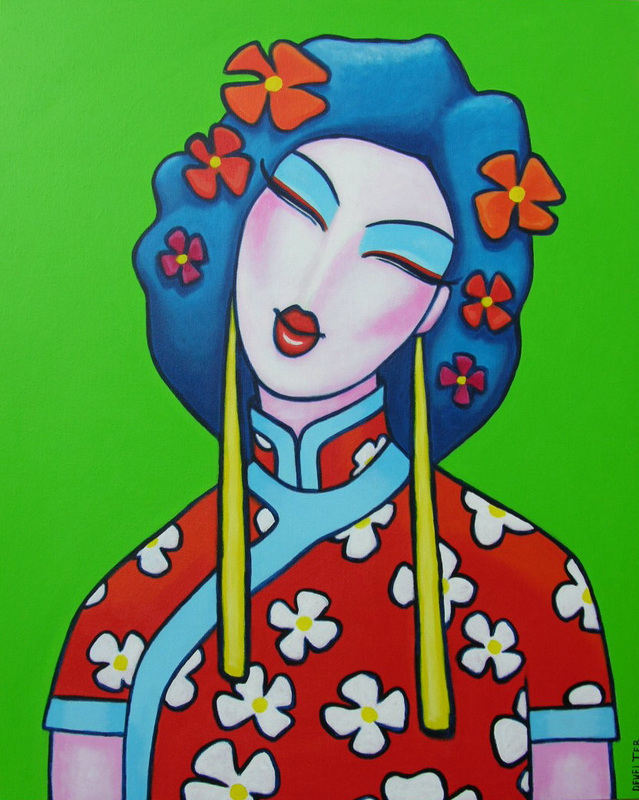 Miss Yung Wing Acrylic on Canvas.80cm x 100cm. 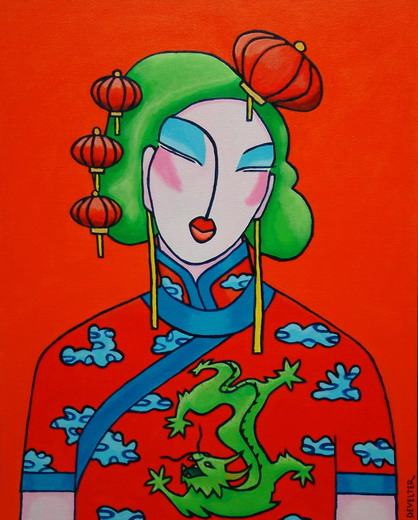 Meiki Acrylic on Canvas.80cm x 100cm. 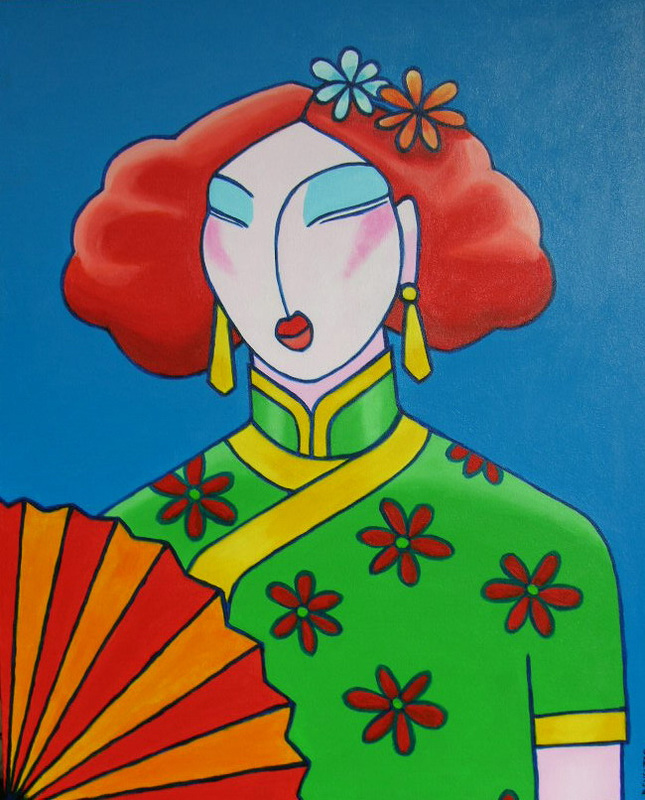 Miss Sun Wan Acrylic on Canvas.80cm x 100cm. 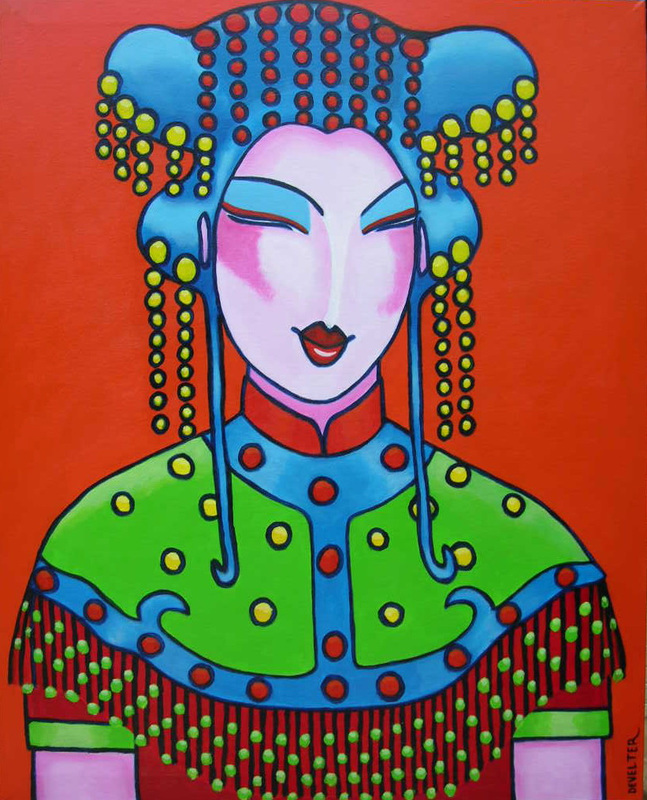 Miss Sun Yan Acrylic on Canvas.80cm x 100cm. 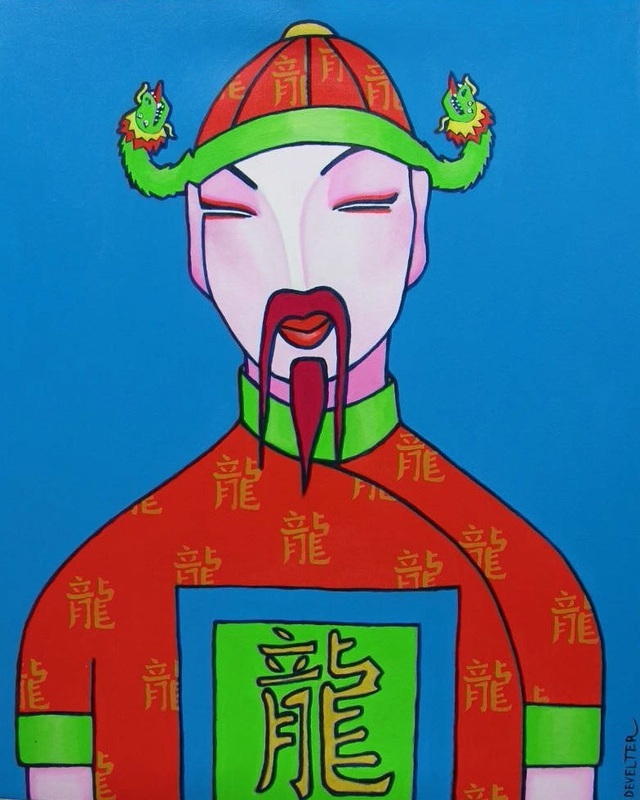 Nightingale Emperor Acrylic on Canvas.80cm x 100cm. 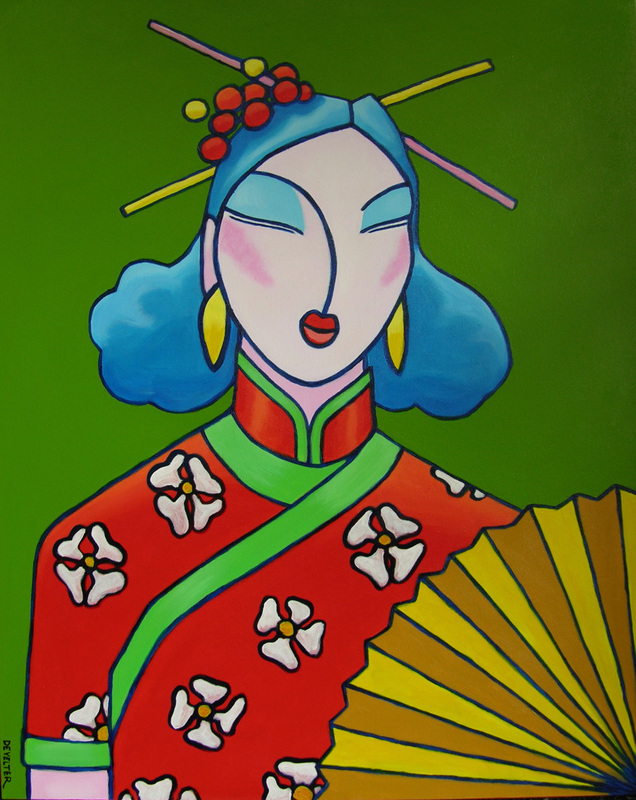 Miss Lan Acrylic on Canvas.80cm x 100cm. 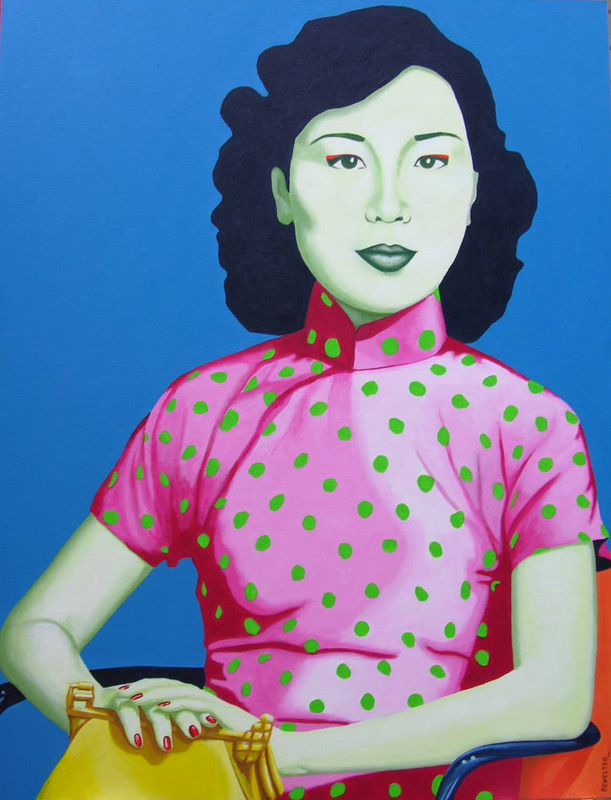 Ming Xing Green Acrylic on Canvas.130cm x 170cm. 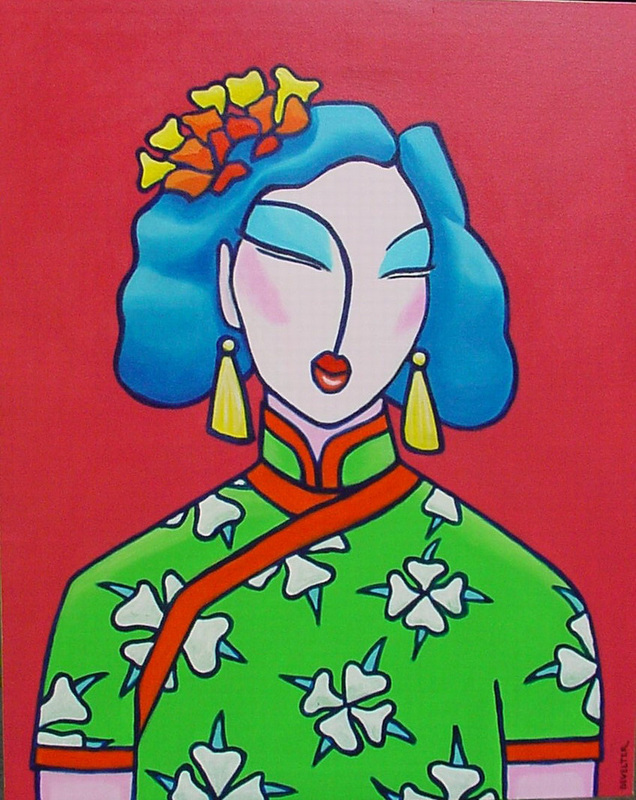 Miss Jiang Acrylic on Canvas.80cm x 100cm. 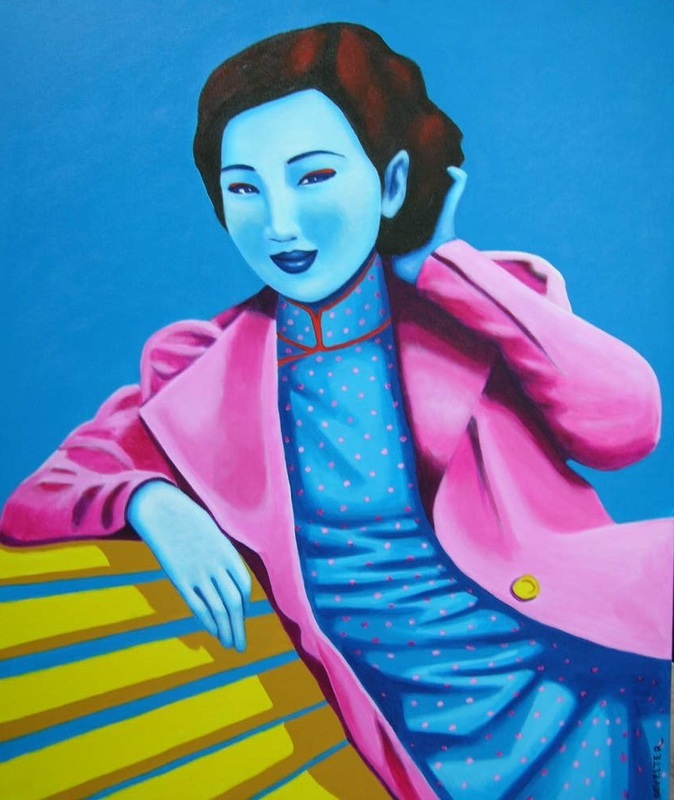 Mingxing Blue Acrylic on Canvas.130cm x 170cm. 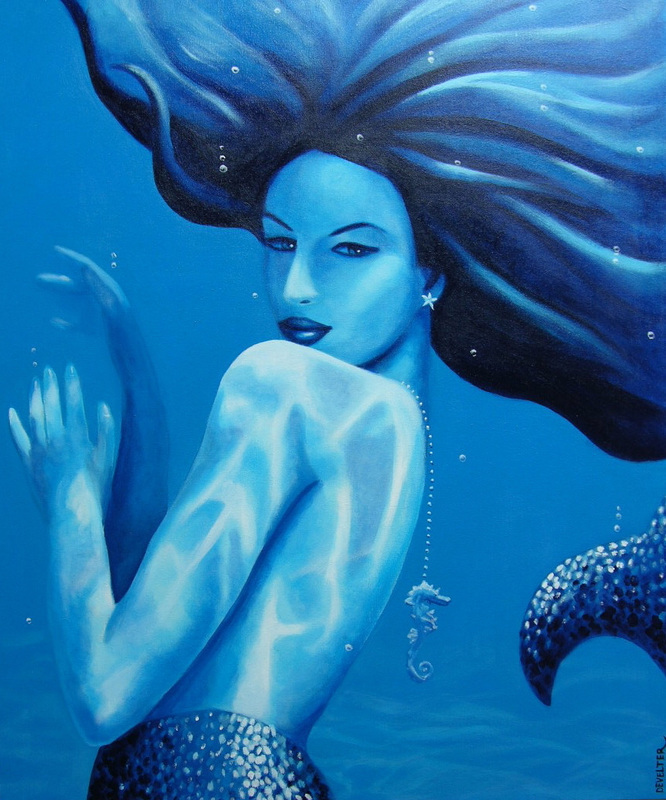 Little mermaid acrylic on canvas.100 cm x 120 cm. 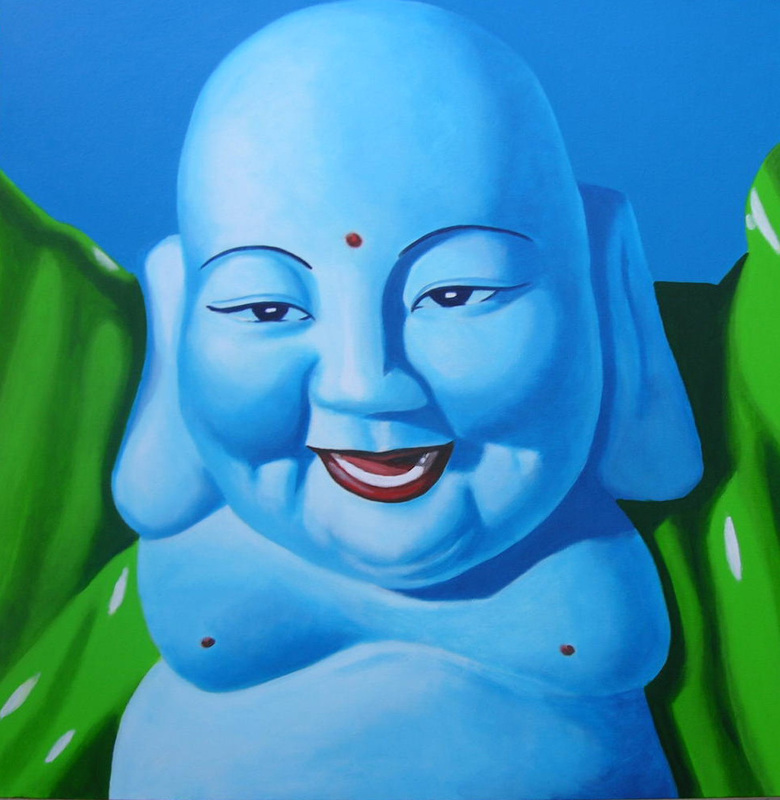 Blue Buddha 2 Acrylic on Canvas.100cm x 100cm. 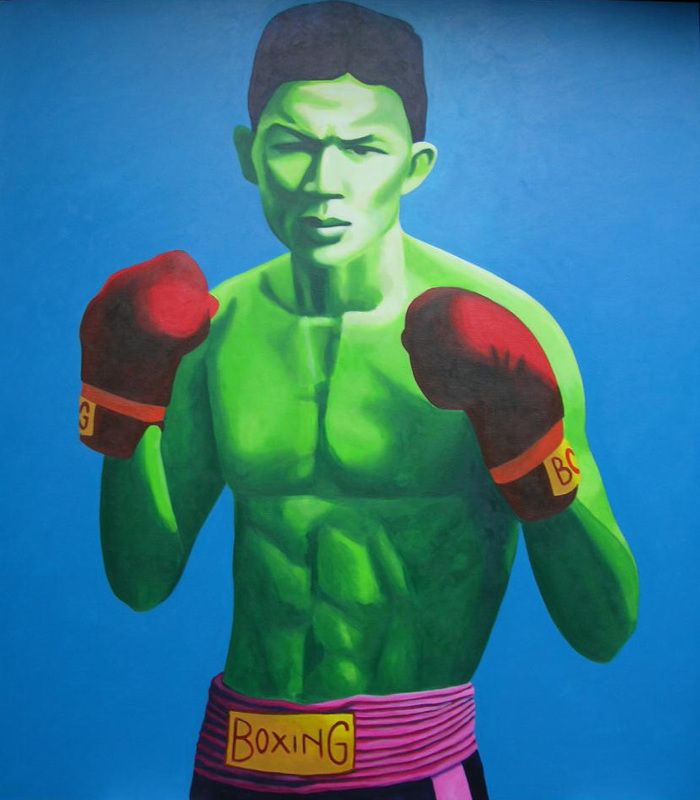 Thai Boxer Green Acrylic on Canvas.150cm x 170cm. 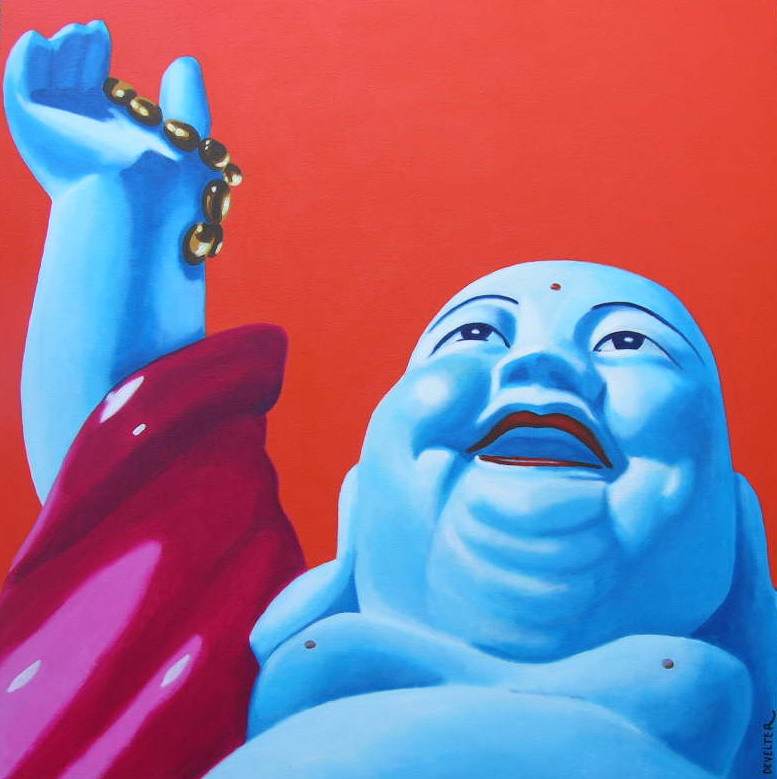 Blue Buddha 1 Acrylic on Canvas.100cm x 100cm. 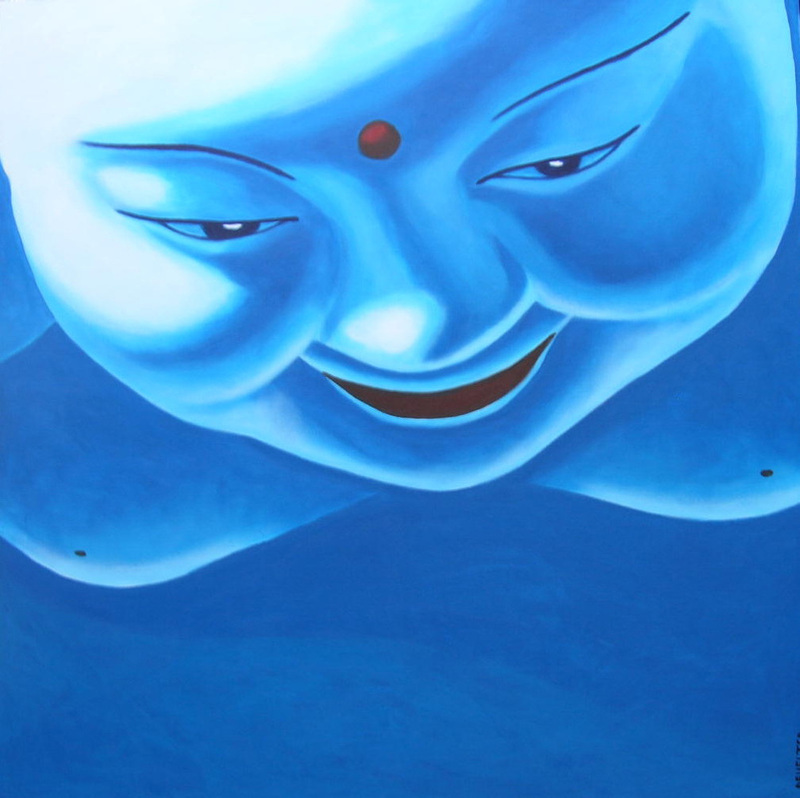 Blue Buddha 3 Acrylic on Canvas.100cm x 100cm. 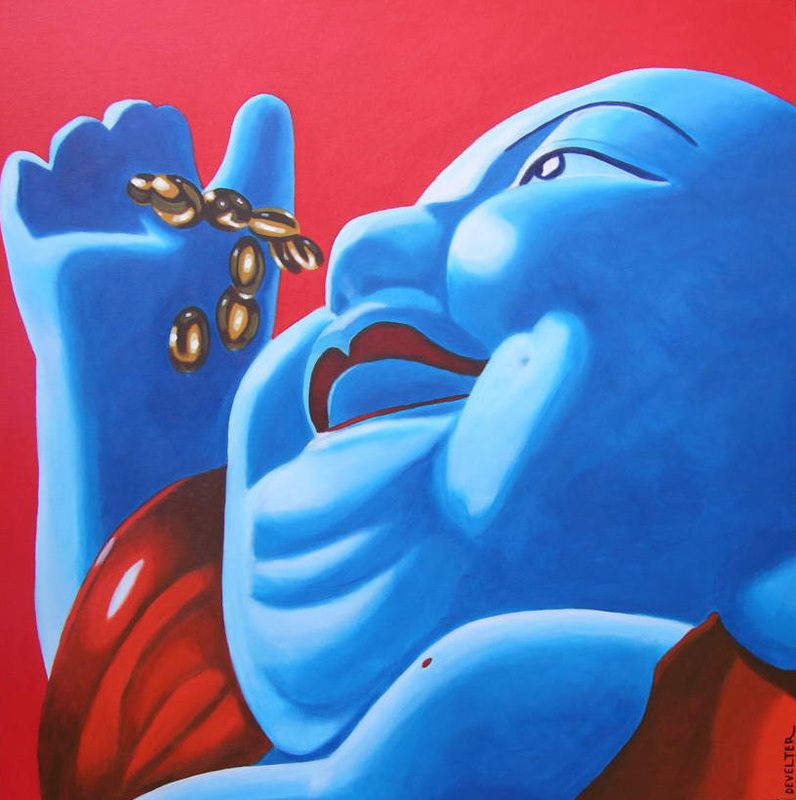 Blue Buddha 4 Acrylic on Canvas.100cm x 100cm. 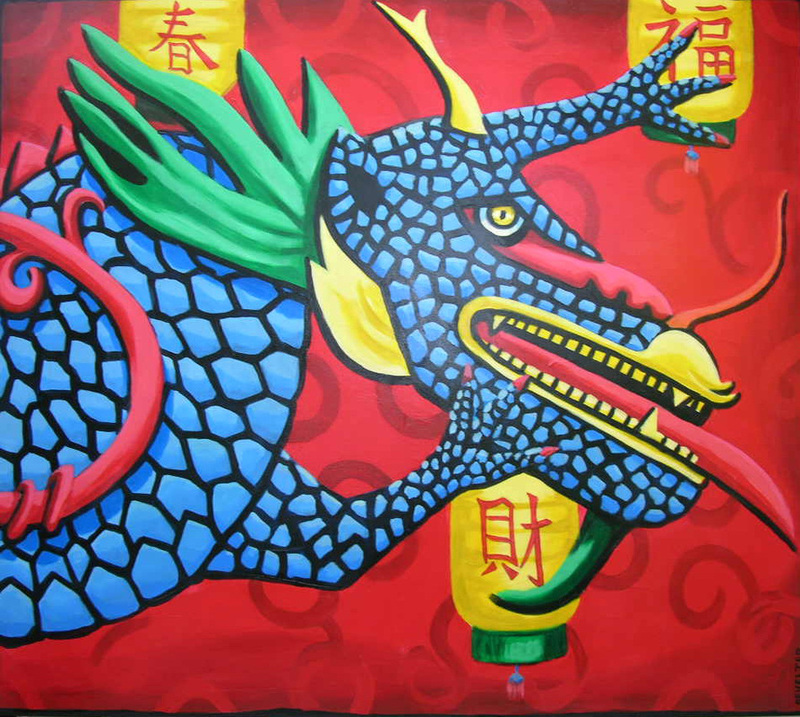 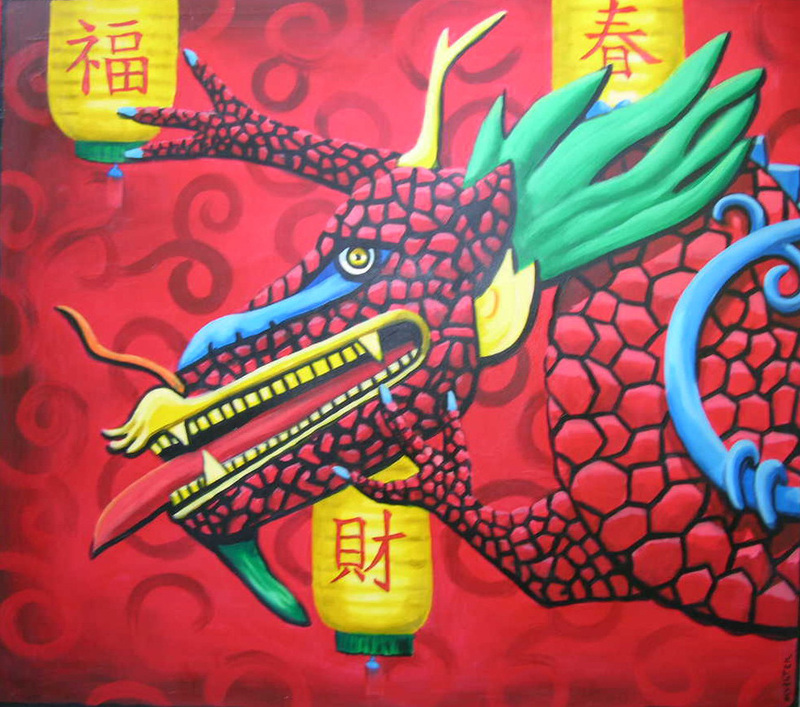 Chinese Dragon Acrylic on Canvas.170cm x 150cm. 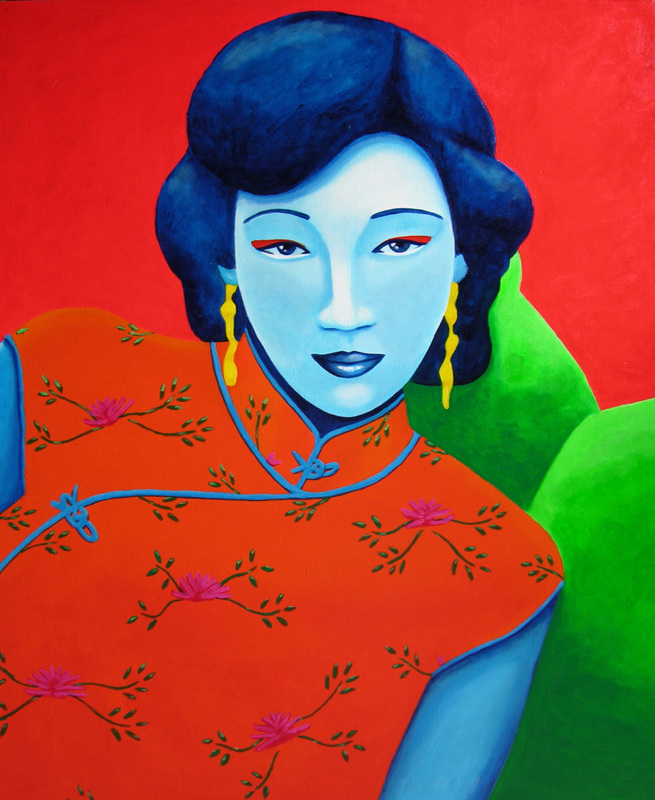 Blue Yaoer Acrylic on Canvas.130cm x 170cm. 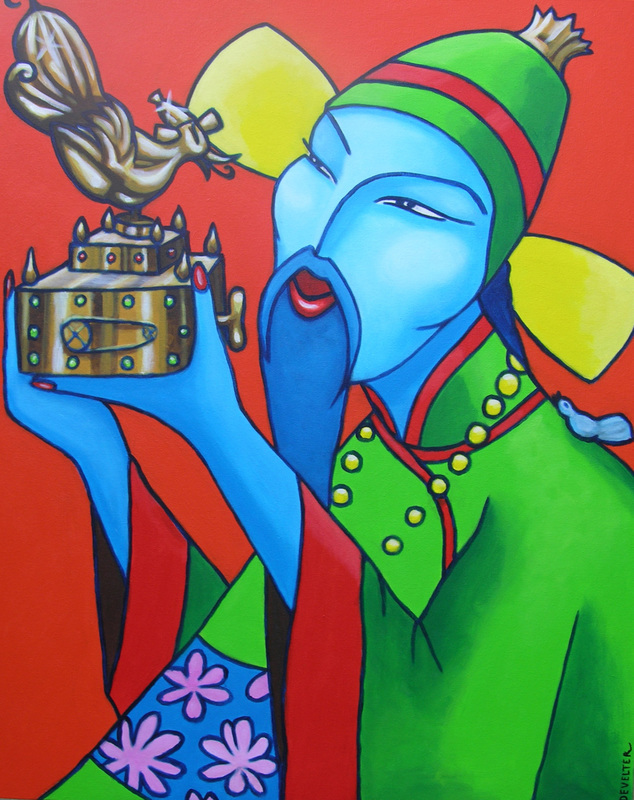 Blue Cheungsam Acrylic on Canvas.100cm x 120cm. 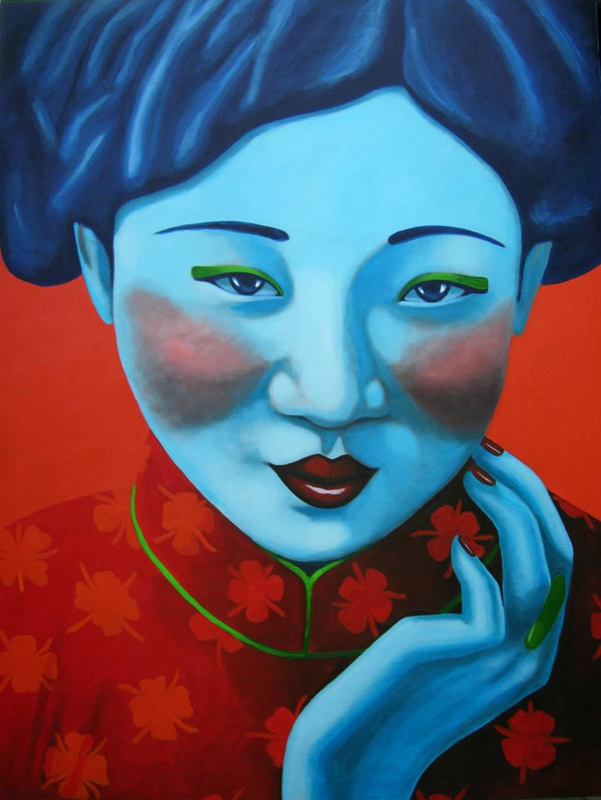 Blue Concubine Acrylic on Canvas.100cm x 120cm. 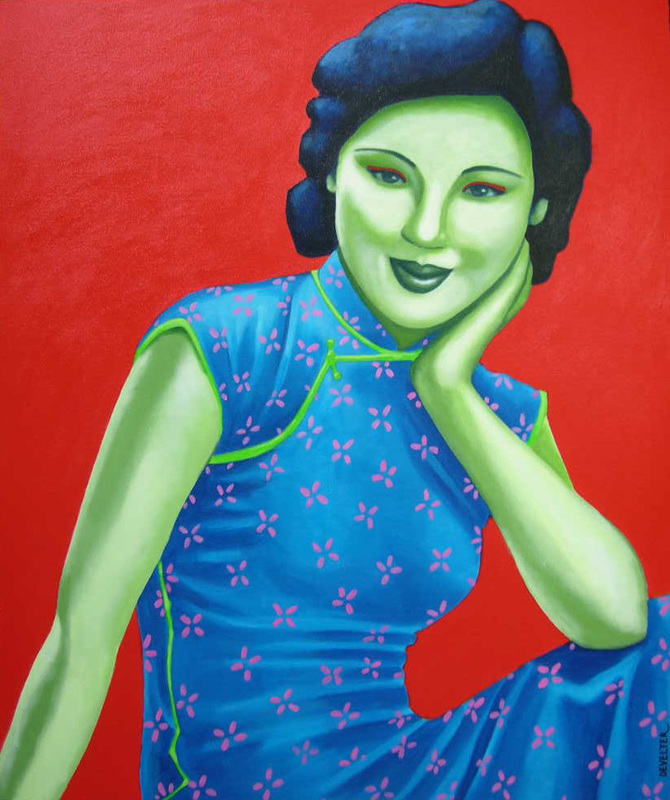 Green Cheungsam Acrylic on Canvas.100cm x 120cm.